Very timely for me. Thanks for sharing! Now if I can heed my own advice…it’s difficult sometimes not to let every problem crowd in. Blessings to you also Arlene. Thank you. I love Longwood. It is a wonderful place to come away and reflect. 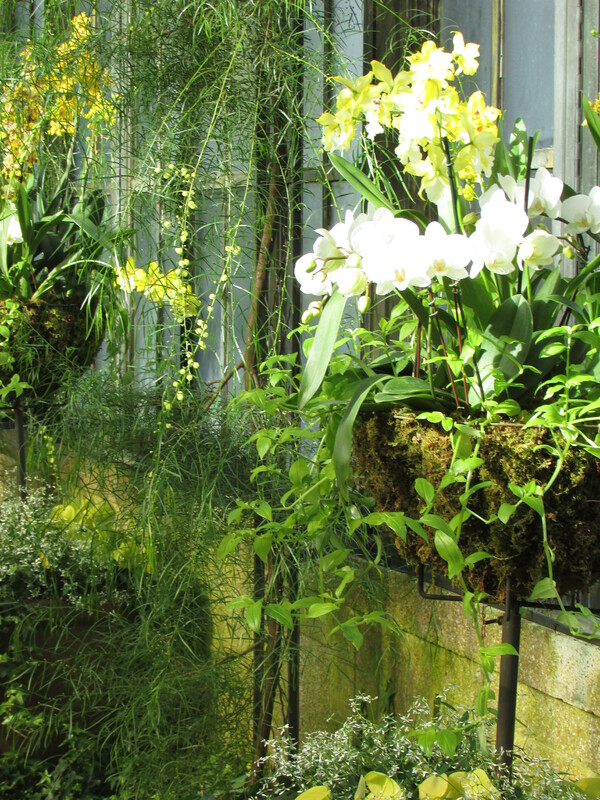 I feel such joy when enter the conservatory doors…it never fails me. I love the room where he grows all the lemons and oranges and pineapples. My other favorite part is the wisteria garden. It is such a joy to walk through. I saw a small orange tree this last time, but not pineapples. Are these outdoors? No all the citruses are usually in the same area, but they do change things around. Thanks! It really is, and very true.